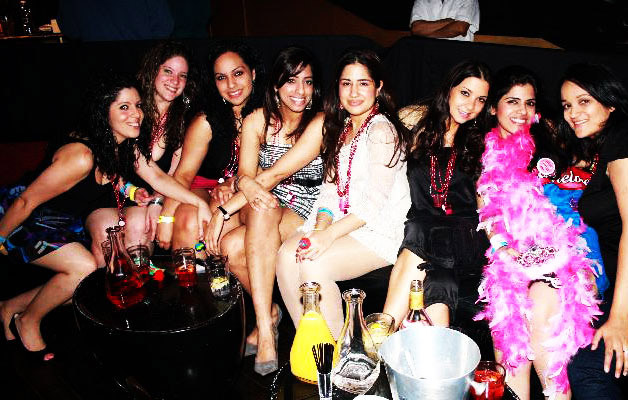 NYC Bachelorette Party Services, includes a full night of Bachelorette Fun. Do it in style with wild parties in trendy clubs. Hunkamania is the place to party with bachelorette party - entertainers and celebrate. 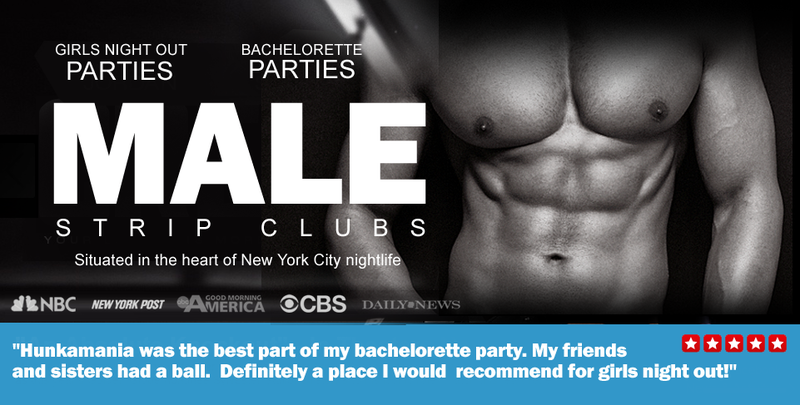 We are the ultimate bachelorette party idea in NYC. Hunkamania organizes everything. Planning your bachelorette party is easy and all in a phone call. Our bachelorette Parties are well known throughout New York.